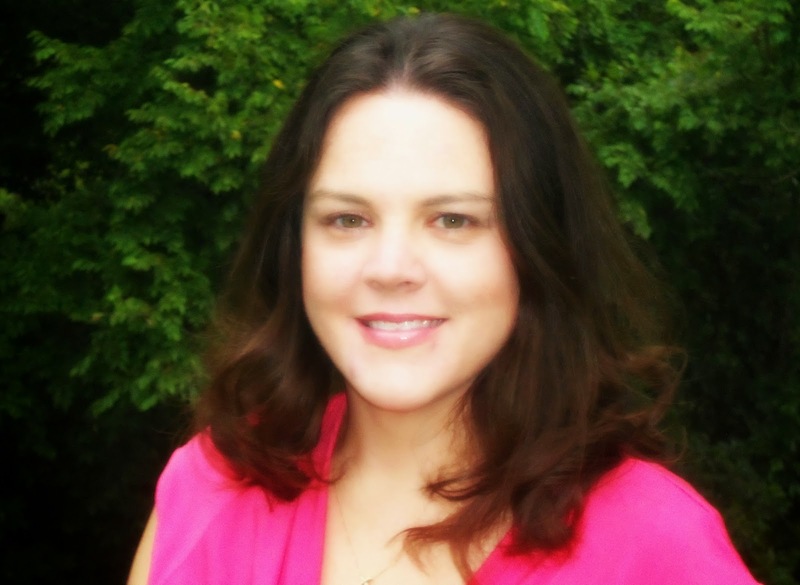 Misty Bailey is a wife to Roger and a homeschool mom to three beautiful blessings. She resides with her family in Southern Ohio. 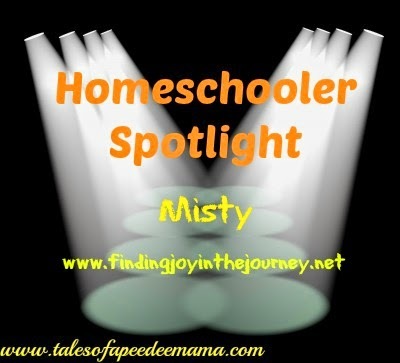 She loves helping new homeschoolers and has a free Homeschool 101 eBook for those getting started. She shares her struggles with time management, becoming unglued and finding joy in the everyday moments on her blog Joy in the Journey. As a homeschooler, sometimes you may feel like your kids are “missing out”. This is especially true at back to school time. The first day of school pics flood your Facebook feed, and everyone shows how excited their kids are to be going “back to school”. Our first year homeschooling I felt this way, and promised myself that the next year, I would do something different. This feeling led to our favorite NOT back to school tradition. 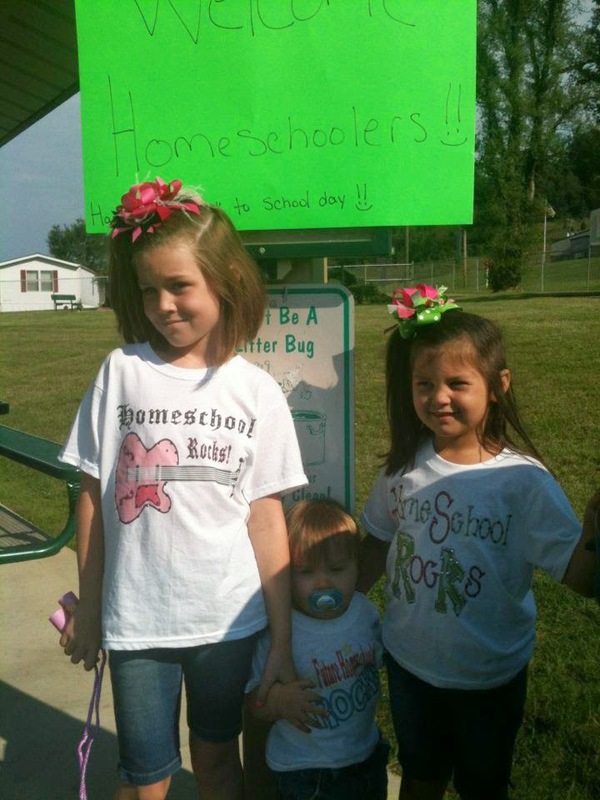 On the first day of public school in our district, we meet our homeschool group at a local park. We spend the day there, playing games, sliding, and basketball, whatever the kids want to do. We pack a lunch and plan on staying there for the day. Our very first year celebrating NOT back to school days, our park day consisted of 4 families and 13 kids. This was in 2011. This year, we had 16 families and 42 kids. The park was packed, and we had a blast, as we do every year. Having a not back to school tradition gives my kids something to look forward too. It lets them see that there are things we can do, because we are not going back to school. For us it is a celebration. We are able to celebrate the freedom homeschooling offers by ditching the books for a day and playing with our friends. For us NOT back to school day has become one of our favorite homeschooling traditions. Do you celebrate NOT going back to school? If not consider planning something to celebrate the freedom homeschool offers next school year.